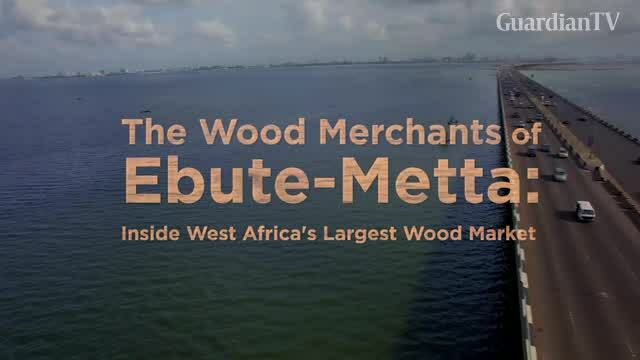 In this exclusive seven-part series, we are exploring the world of the Wood Merchants of Ebute Metta; the enterprise, the people, the engineering and the health and environmental impacts of West Africa's largest wood market. Very interesting series. I have always wondered what was going on there from the bridge. I can’t believe there is no comment till now. Of course it’s not bloggers talking about Hushpupi. Keep it up.